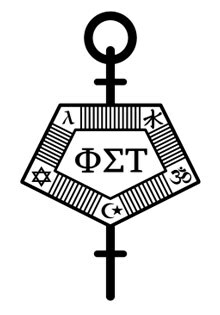 Phi Sigma Tau, the international honor society for philosophy, seeks to promote student research and advanced study in philosophy, and to recognize students with high scholarship and personal interest in the field. The society publishes a journal, Dialogue, for student contributions in all areas of contemporary philosophical research. Manhattan College’s New York Pi chapter was chartered in September 2001.